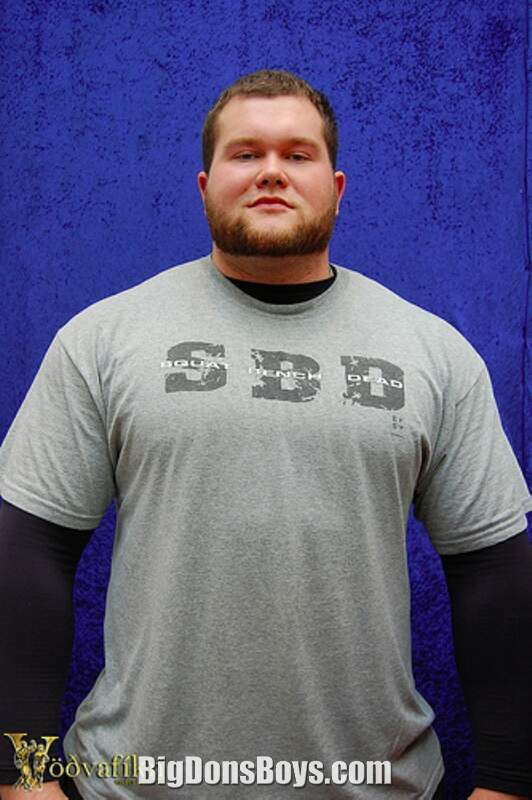 I would like to personally thank 6"5" (1.95m) 360 lb. 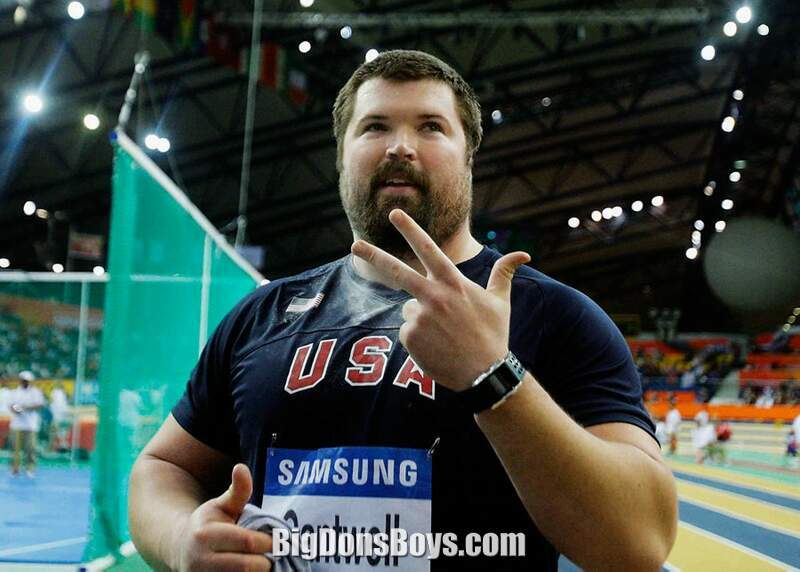 (163 kg) Stefán Sölvi_Pétursson for breaking this web page with the crazy foreign characters in his name! 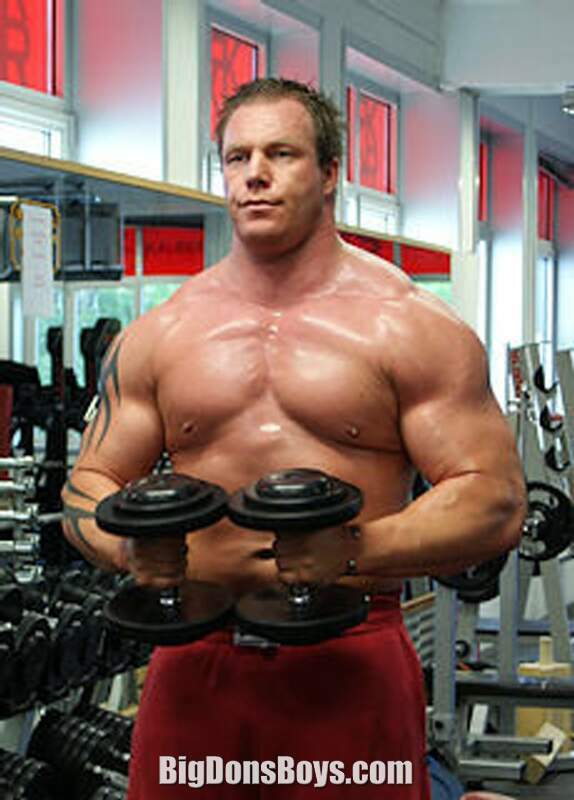 Sheesh why are these strongmen always from Iceland and why do people in Iceland have such crazy names like "Ruzgörp Yörkleson" and his sister "Shmoöoni Yorklesdottir." 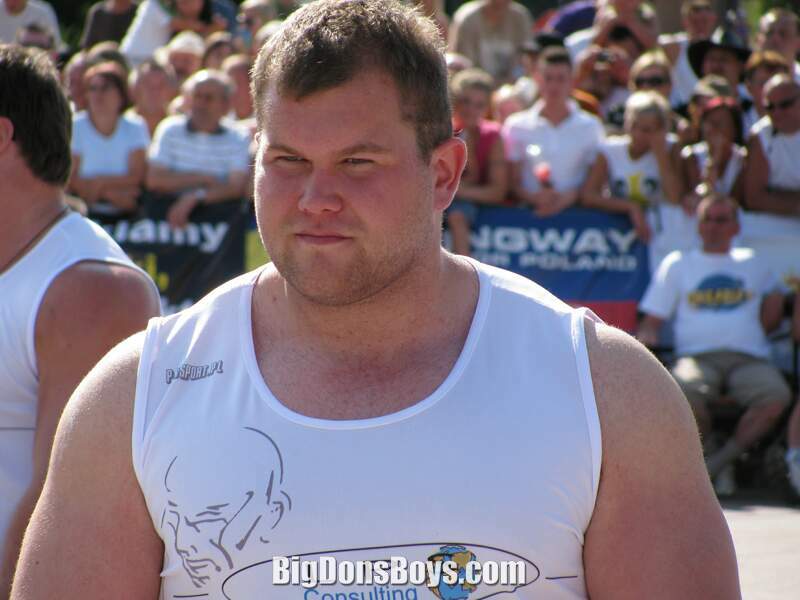 Stefán was just 20 when he won his first major senior strongman title, becoming Iceland's Strongest Viking in 2006. 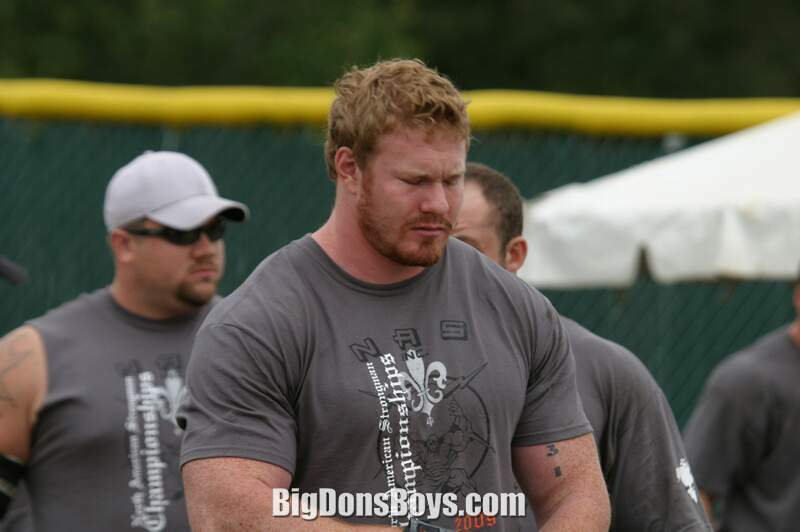 Prior to that he had concentrated on powerlifting. 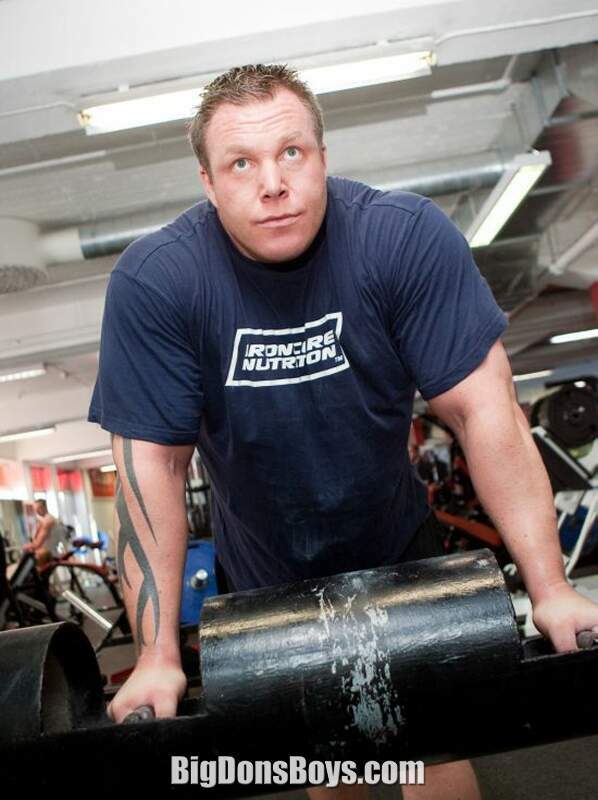 However, his inspiration had been Jón Páll Sigmarsson hence his move to strongman competition. 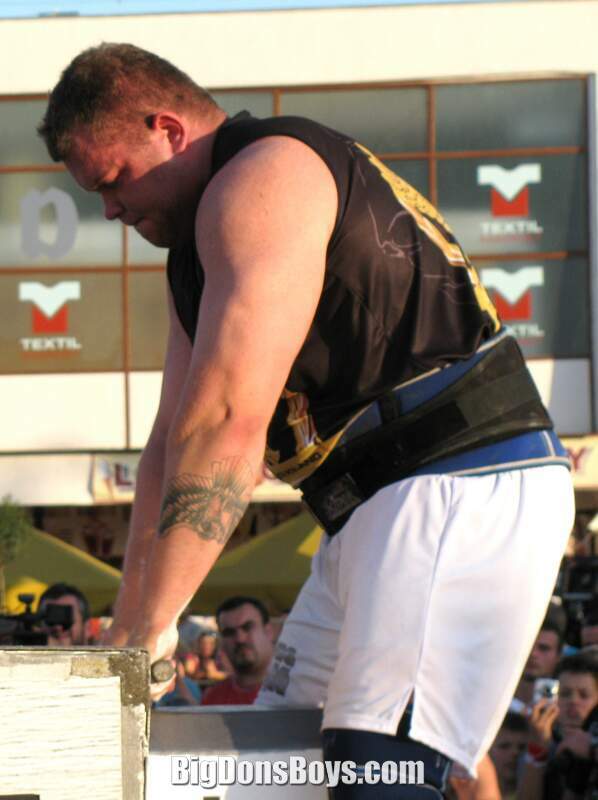 That same year he finished second in the IFSA version of the Iceland's Strongest Man, eventually winning the title in 2008. 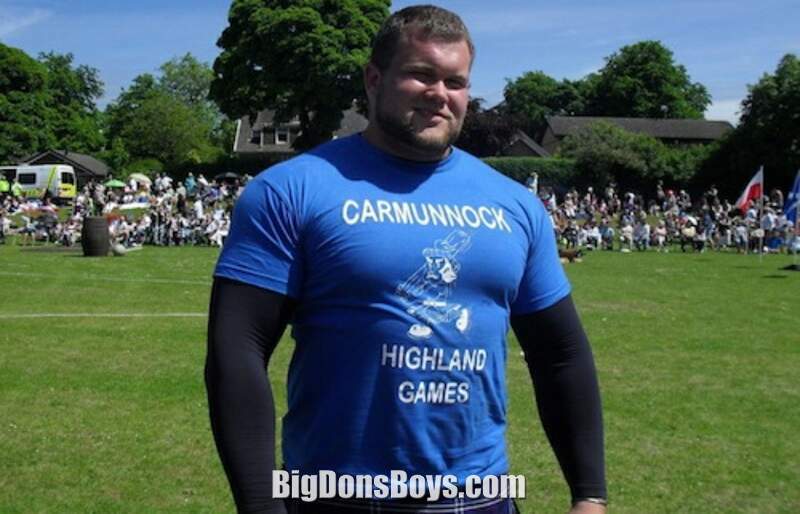 He was invited to the prestigious Highlander World Championships in 2008, as well as an invitation to Fortissimus in 2008. 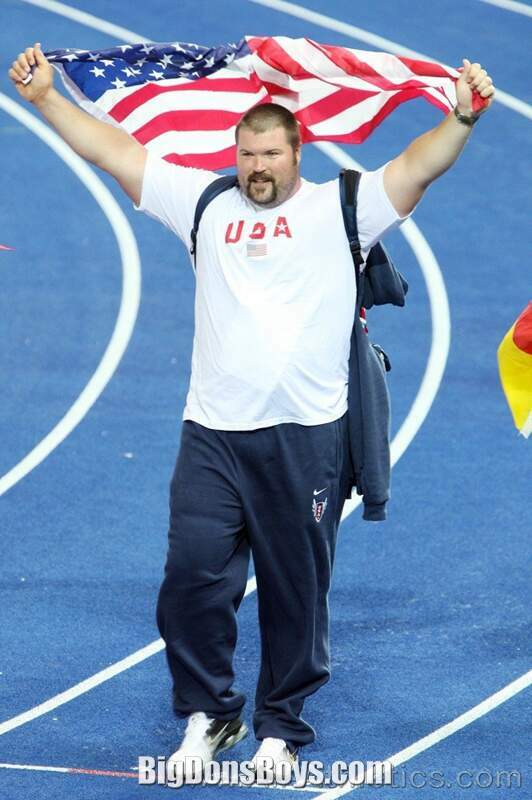 In 2009 he finished third in the Giants Live Poland 2009 event. 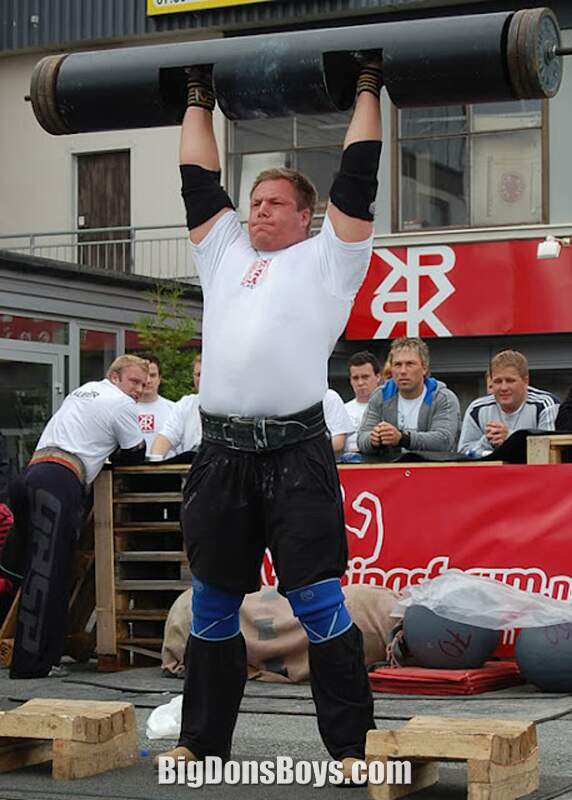 Stefan has also won the Iceland's Strongest Man contest in 2009 and 2010. 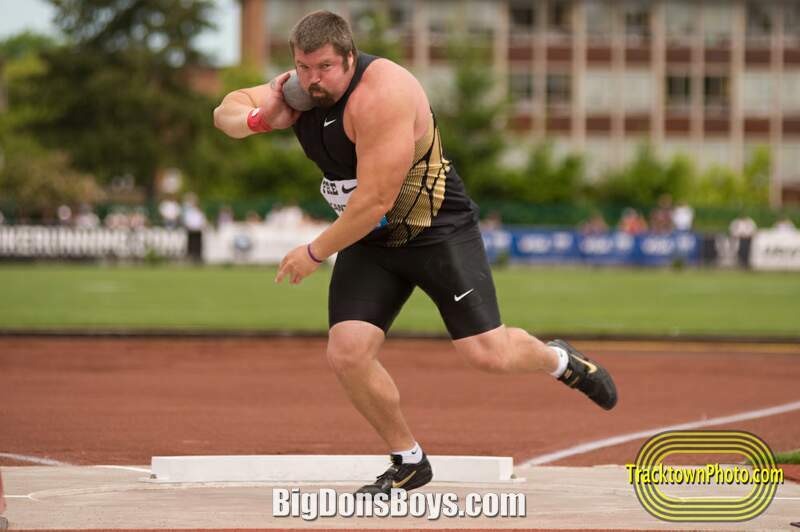 Apart from Jón Páll Sigmarsson, he has also cited Zydrunas Savickas as someone he has deep admiration for, believing him to be the "strongest strongman ever". 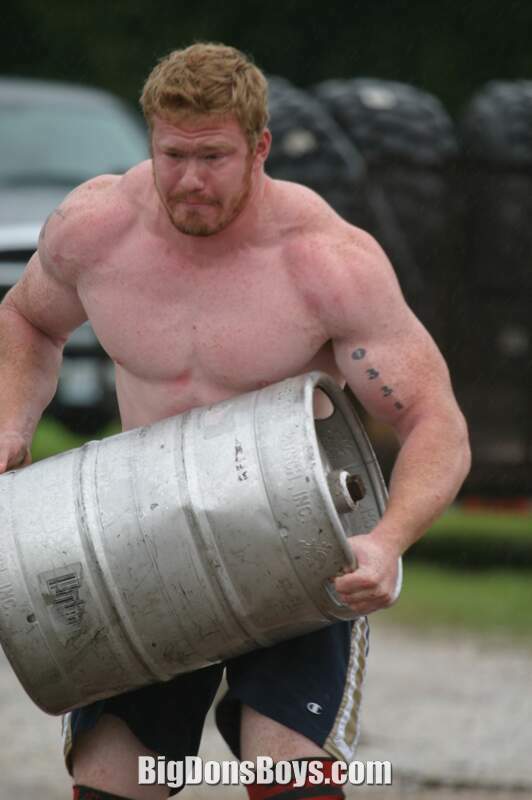 His favourite strongman event is Natural stone loading. 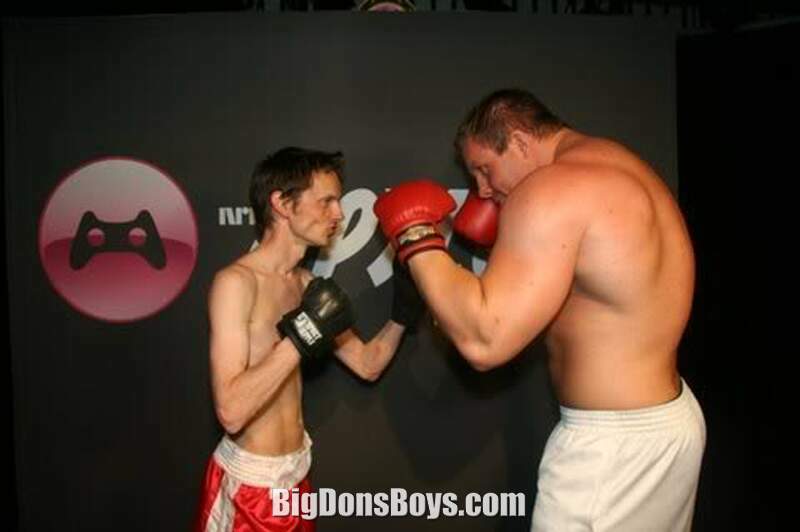 6'6" (1.98m) 320 lb. 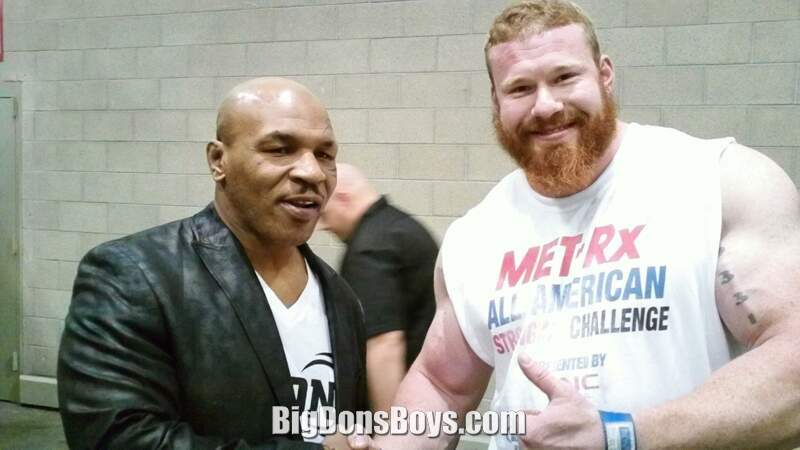 (145 kg) Vince Urbank (shown at left) is an ASC Professional Heavyweight Strongman, Elite 308 raw powerlifter, and current all-time American record holder in the deadlift for the 308lb/40kg weight class. 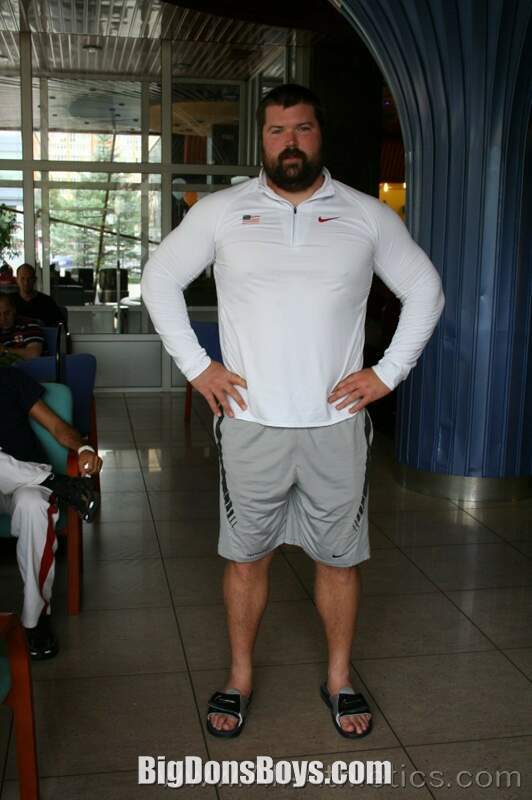 Vincent is a Marine Corps veteran and has been competing since June of 2008. 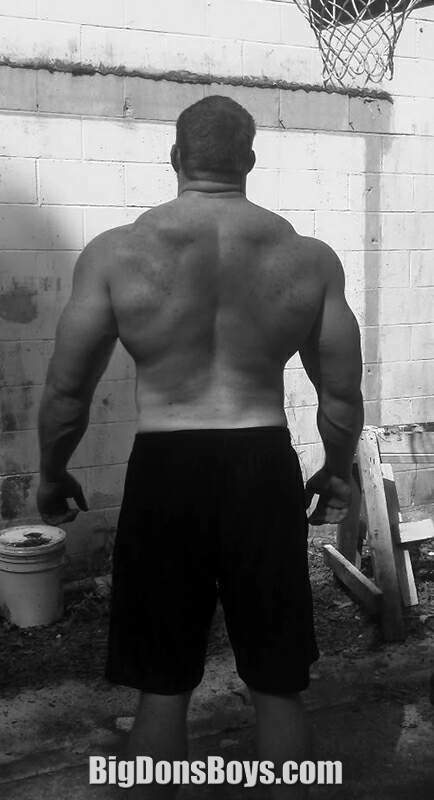 6'6" (1.98m) 340 lb. 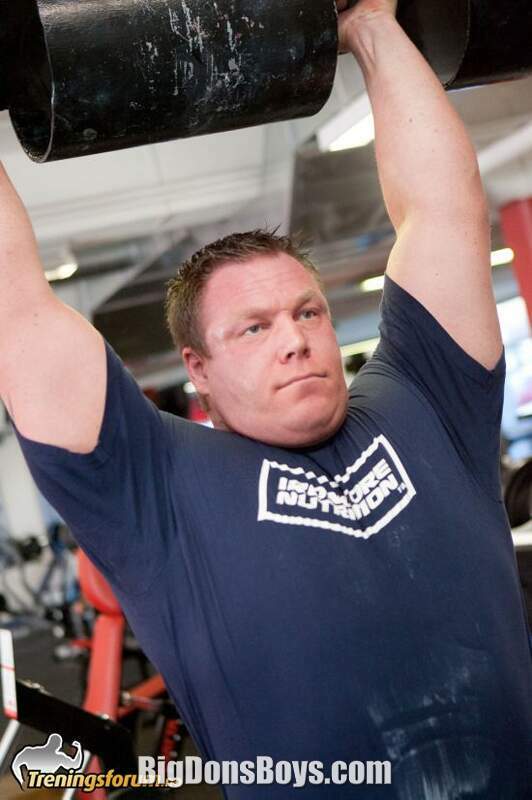 (156 kg) Richard Skog is a strongman competitor from Norway. 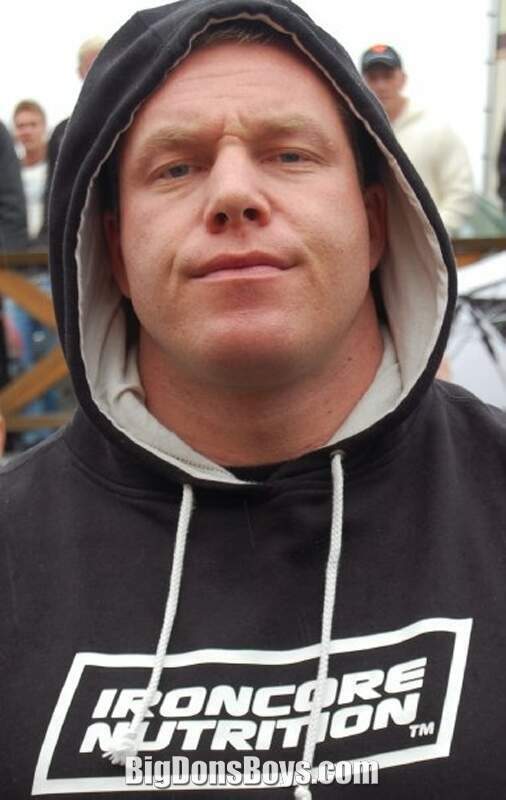 What is it about all the supermen from Scandanavia and Iceland? 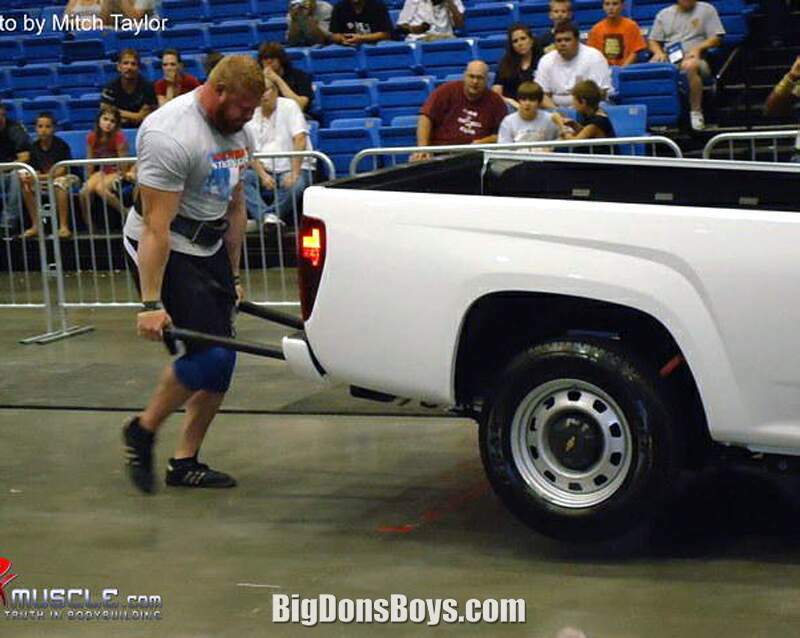 They must LOOOVE strongman competitions and good for them! 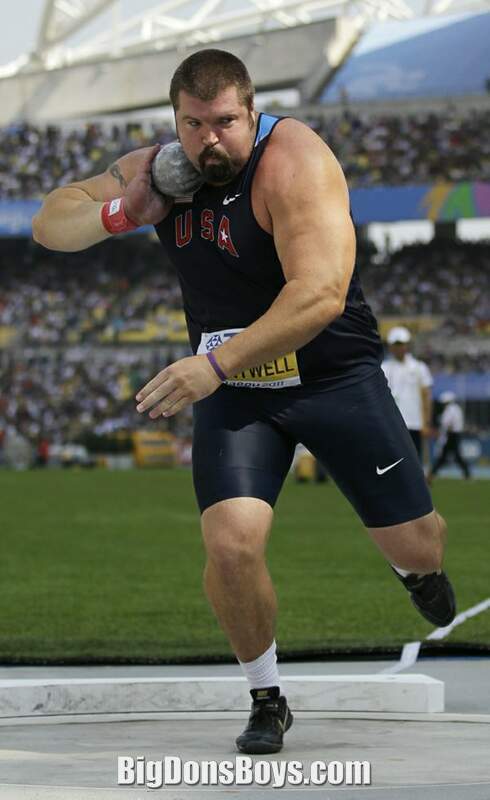 Richard was a part of the World's Strongest Man competition for four straight years in 2007-2010, but has yet to qualify for the finals. 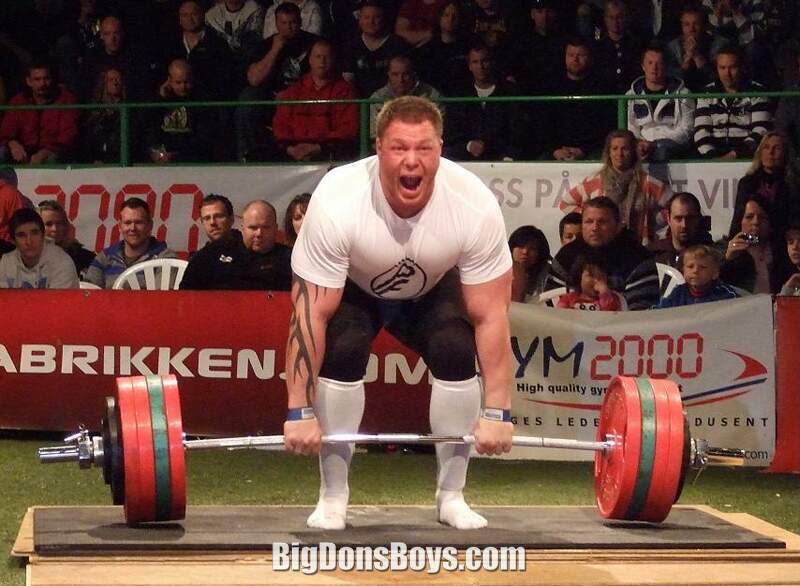 Skog also placed third at two World's Strongest Man Super Series events in 2008. 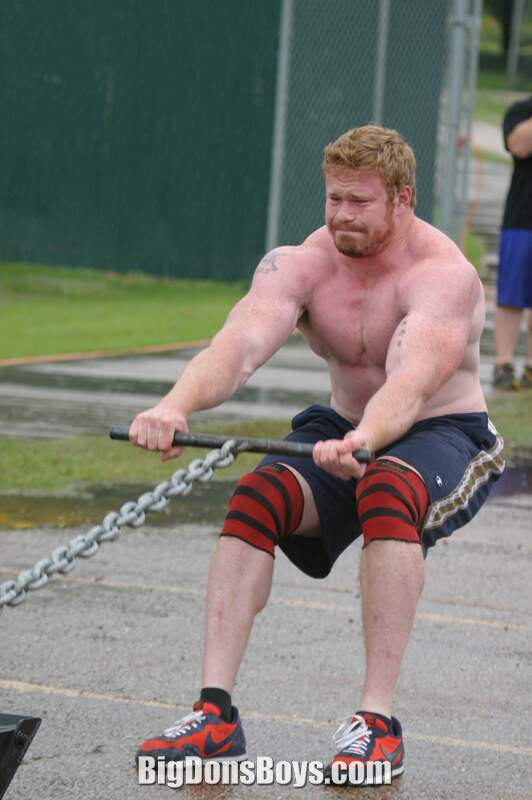 He placed second in Norway's Strongest Viking and Viking Power Challenge in 2009. 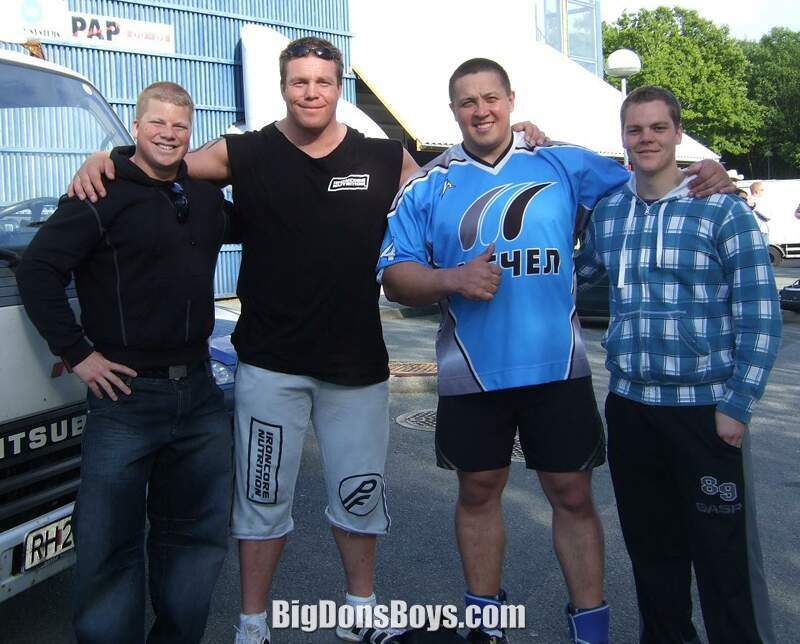 Skog has won the Norway's Strongest Man competition twice, in 2009 and 200, his career best wins. He's won the thing five times and has two pages of photos here on my site. 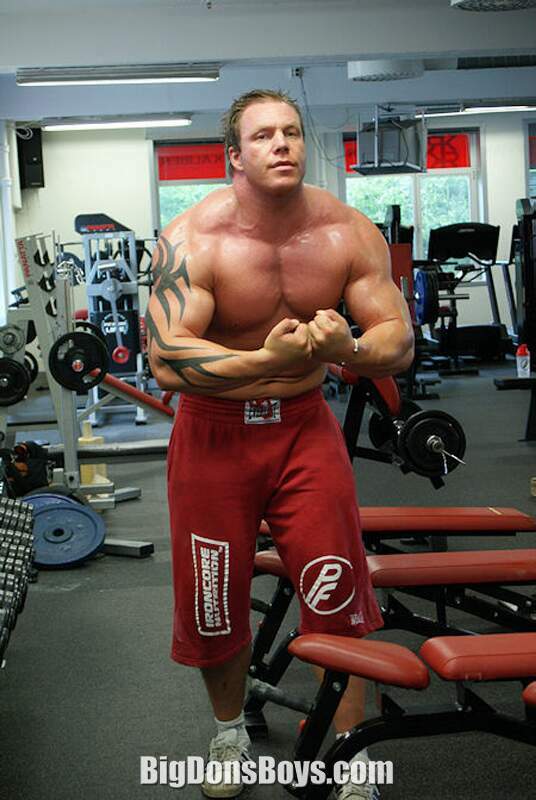 Strongman, bodybuilder, powerlifter, rugby player, MMA fighter and businessman. Mariusz does it all! Polish power!